Canon Malaysia introduces their new 2016 line-up of outstanding cameras. 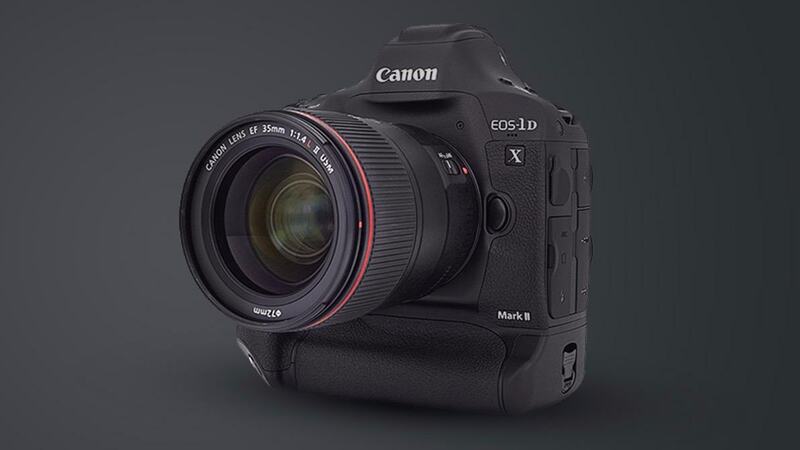 An high end EOS-1D X Mark II was unveiled during the event which caught many people’s attention which could be a dream for many to actually own one, due to its hefty price tag. However, for its specifications, the pricing is something we have to understand and get along with. Other than that, few other great cameras were introduced as well as a photo printer which is meant for on-the-go. Next ArticleU Mobile Postpaid and Prepaid users can now use Waze data-free!